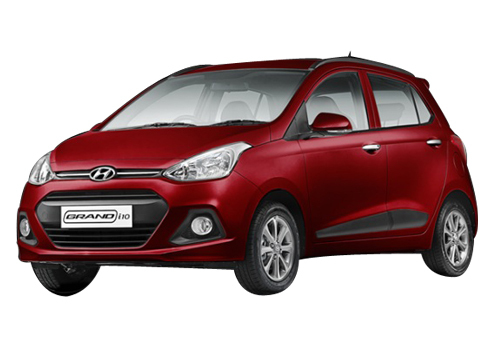 Overwhelmed from encouraging response received by Grand i10 in Indian car market, Korean auto giant Hyundai Motors is speculating to launch automatic variant of Grand i10 soon in Indian car market with price tag of Rs. 7.5 lakh. According to sources the automatic variant will be blessed with four speed transmission system. It would be important to mention that it has been tradition of Hyundai Motors that as soon as any of its models receive positive response from customers it immediately launches its automatic variant also in market. According to sources Hyundai will carry the same automatic platform that it has used in diesel variant of Hyundai Verna. Although all these are speculations, but one thing which is confirmed is that the automatic variant will carry the same diesel 1.1 litre U2, 3 cylinder diesel engine which zooms the power of 69 bhp and torque of 152 Nm. It is speculated that Hyundai will introduced automatic gearbox only in top models of diesel variants. Reports reveals that soon after the launch of diesel automatic Hyundai will bring automatic version of petrol variant. Industry experts believe that company may launch automatic petrol Grand i10 during Indian Auto Expo to be held in New Delhi during February 2014. As far as automatic diesel Grand i10 is concerned it is speculated to make its presence in Indian car market by the end of November this year. It is speculated that with price tag of Rs. 7.5 lakh diesel automatic Grand i10 will repeat the same success history as created by its sibling. 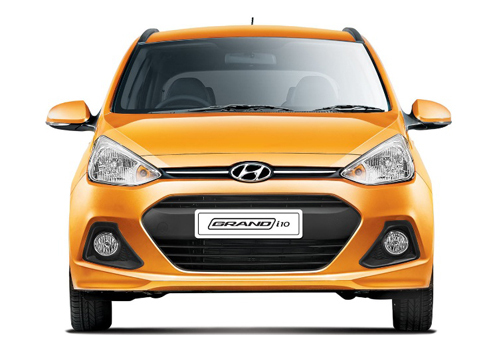 To read about features and specifications integrated in Grand i10 read here.